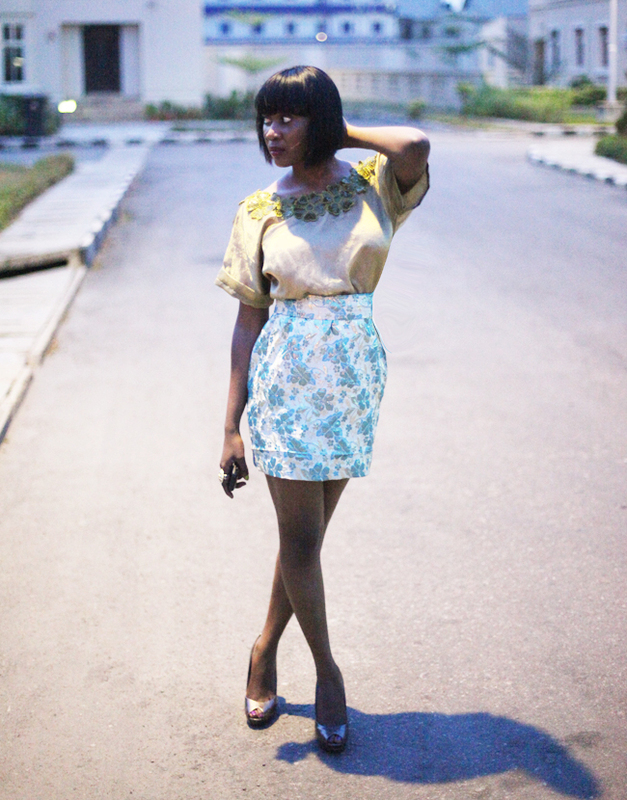 I’ve started a new project that doesn’t leave me time for much else so you’ll have to forgive the sporadic blogging, just like you’ll have to forgive the low quality pictures, they were shot in the dark with no flash and I’ve tried to brighten them up a bit , but here they are anywhere, what I wore to AMFW day 3. I do see your photos from time to time on tumblr. cool stuff. Also I did greet you twitter got no response though. At first it doesn’t seem like this could match, but it looks great!